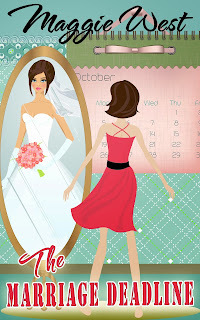 The Marriage Deadline, chick lit/romance/humor all rolled into one! I'm excited to let you know that I published The Marriage Deadline earlier this month. It's a fun look at one woman's desire to get married, online dating and the highs and lows that come with that, and life in general and what it means to be happy. Jill Johnson, 33, wants to get married, but she has no hot prospects on the horizon. Heck, she doesn't even have any cool prospects in her life. After attending yet one more co-worker's wedding, Jill decides she too will be married within a year. If you get a minute, take a look. I think this story is a fun read, and it's a bit longer than my other books at nearly 160 pages. 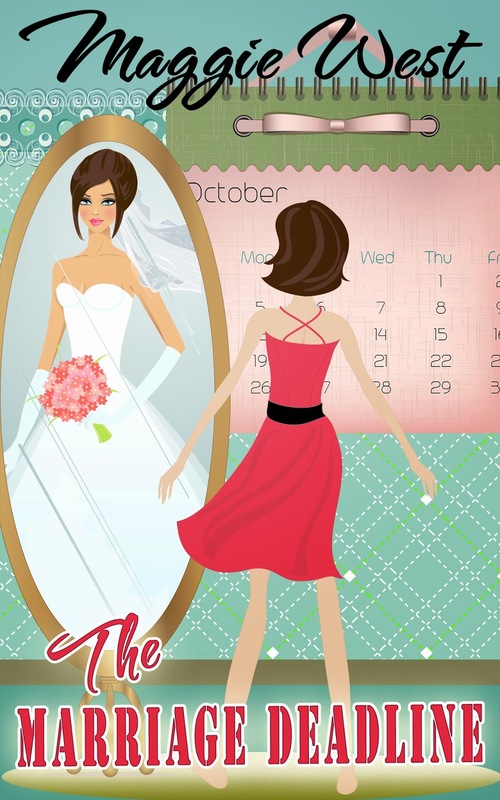 The Marriage Deadline is available on Amazon. 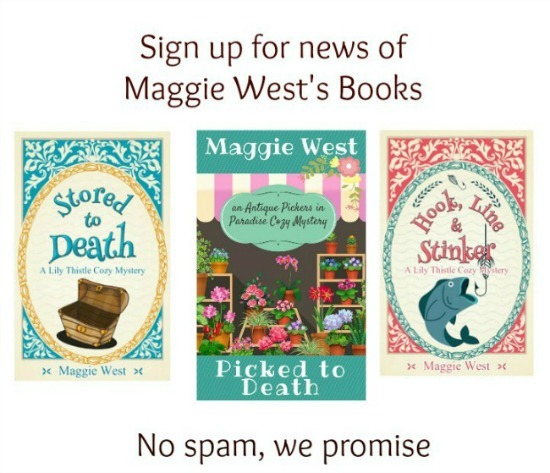 If you're a Kindle Unlimited member, you can download it and read it for free! I'd love to hear what you think. Cozy Book Bundle Only 99 Cents! AMAZON AFFILIATE Peggy Hazelwood is a participant in the Amazon Services LLC Associates Program, an affiliate advertising program designed to provide a means for sites to earn advertising fees by advertising and linking to amazon.com.